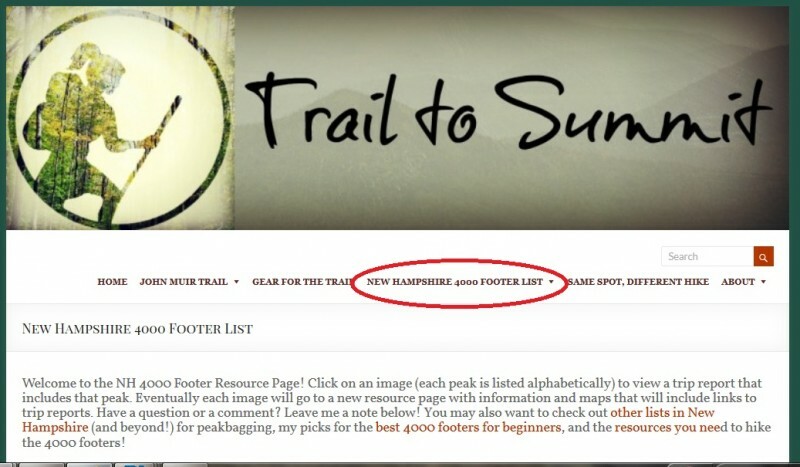 I have been working on a new NH 4000 footer hiker resource page for a while and it is finally launched! It is still in the works but I thought the Trail to Summit Community would get lots of use from it as it evolves. 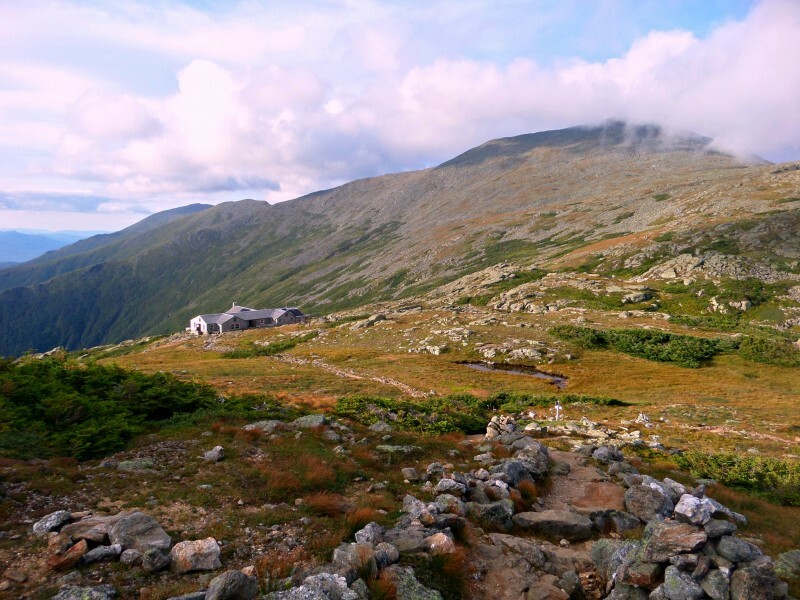 As of now (7/15/2015) the page contains a photo of each New Hampshire 4000 Footer (listed alphabetically). Once you click on a photo you will be brought to a trip report. 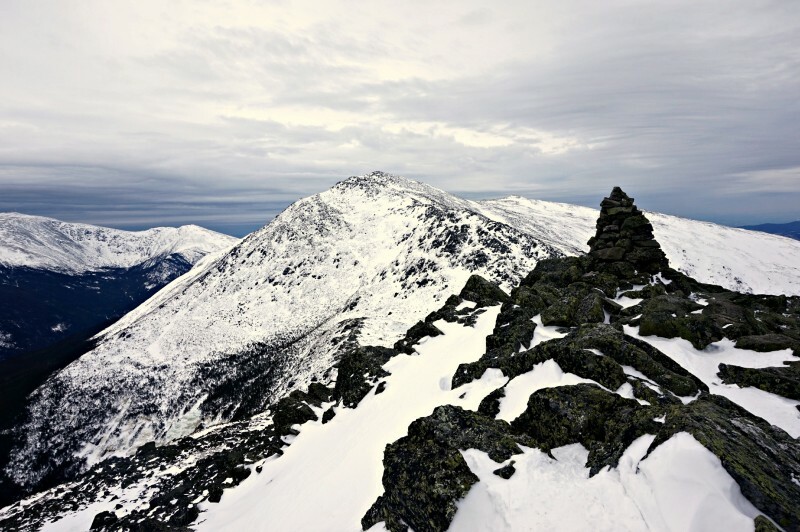 Two peaks that are often hiked together (such as Lincoln and Lafayette) may have different trip reports. 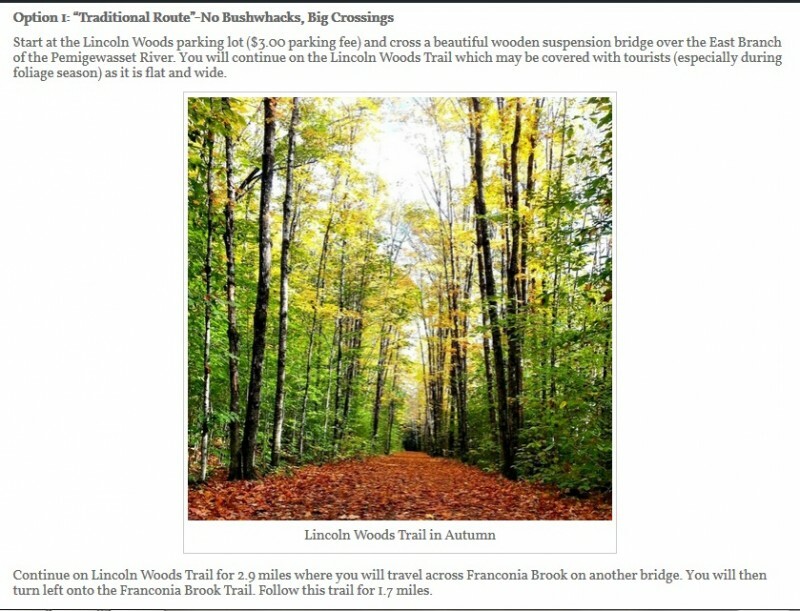 Eventually each photo will link to its own “how-to” guide with trail options, maps, and links to multiple trip reports. If there’s something you’d like to see, let me know in the comments section below! 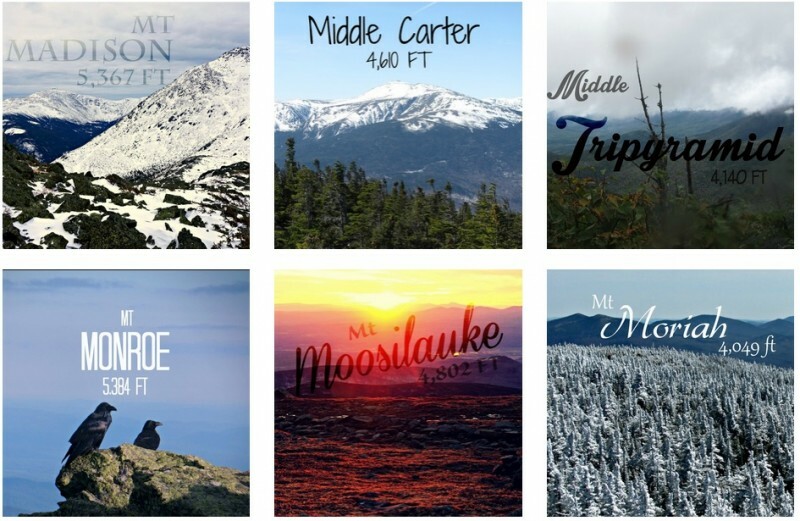 Eventually there will be a page for other lists including Vermont and Maine 4000 footers, New England Hundred Highest Peaks, and Trailwrights. Thanks for your continued support! Hike on! !